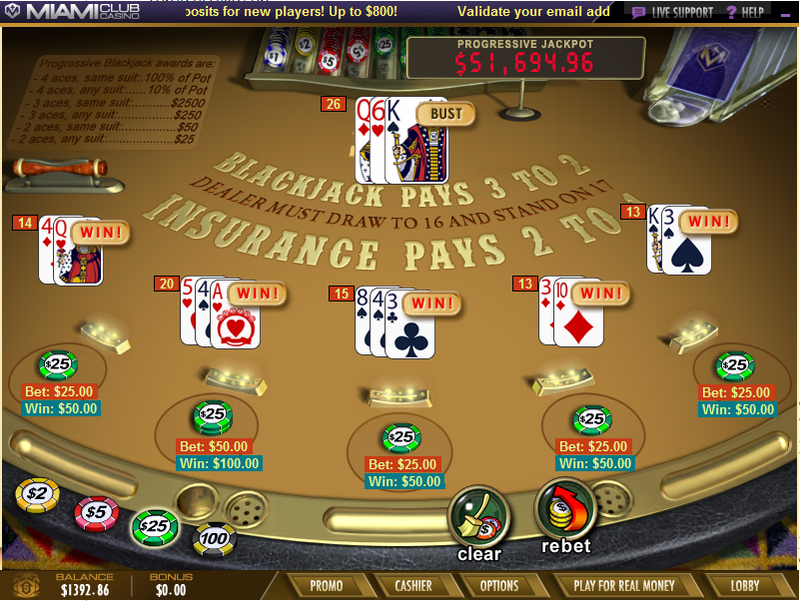 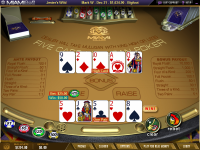 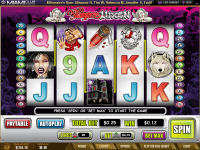 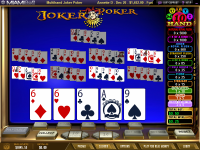 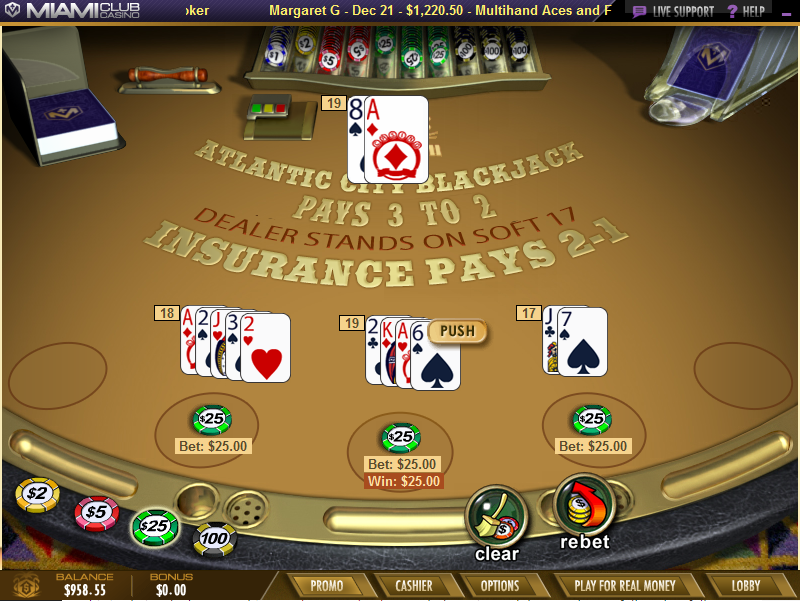 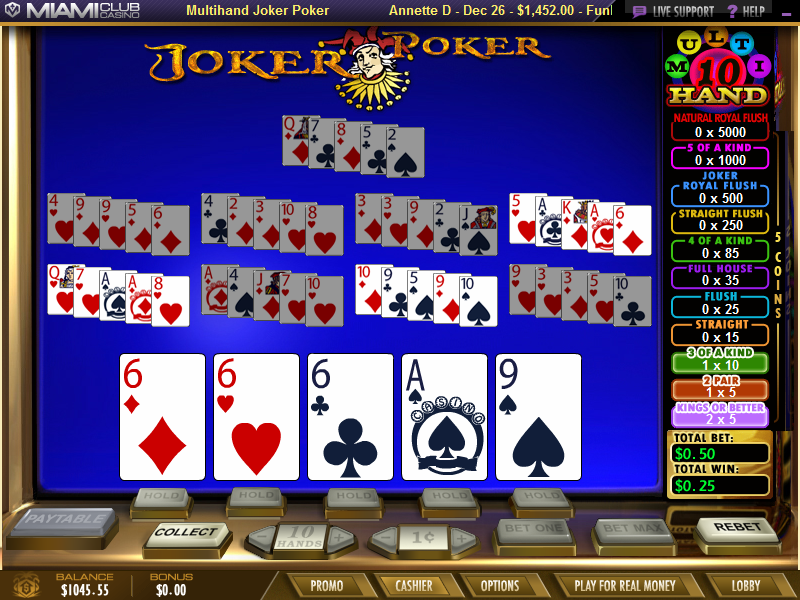 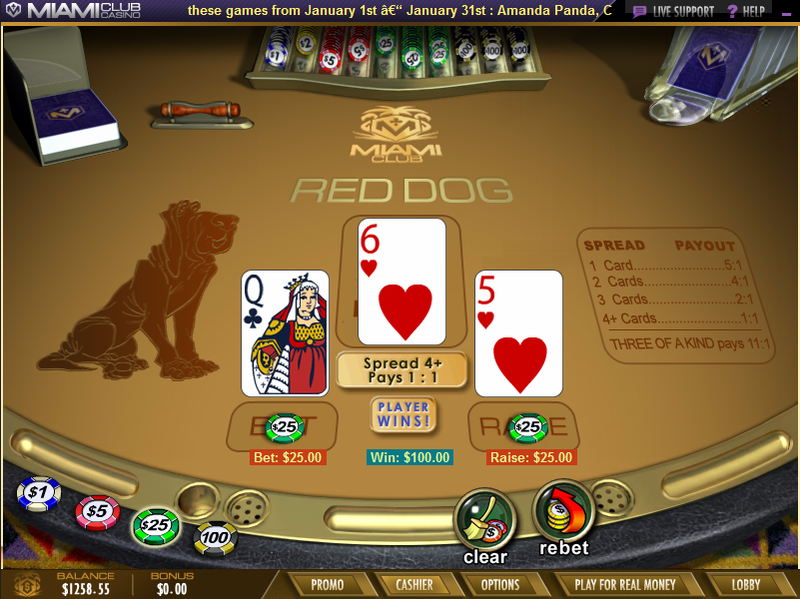 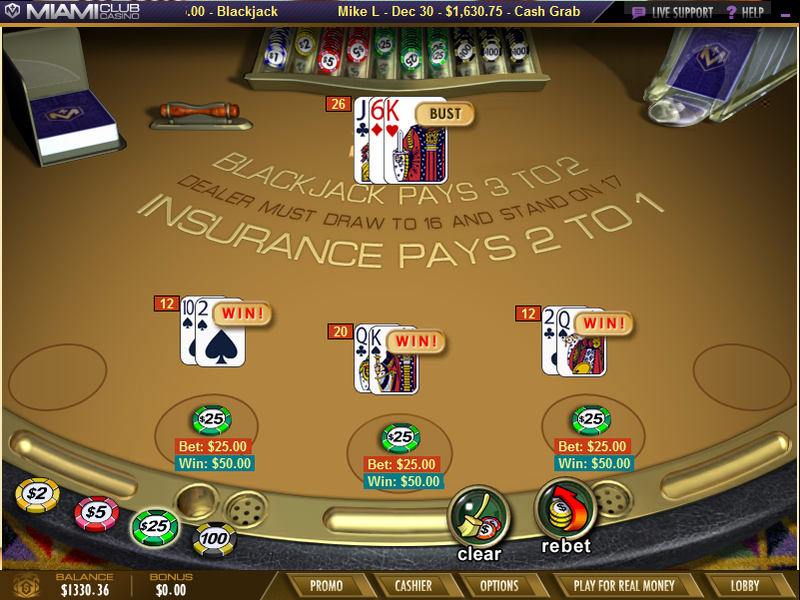 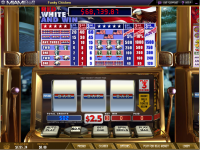 Intertops Casino Classic is one of two online casinos that the Intertops brand is operating these days (the other being Intertops Casino Red). 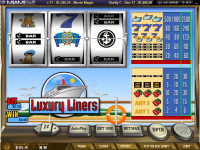 Intertops itself is a wily veteran in the betting world, having formed in 1983 and jumping online from the commercialization of the internet. 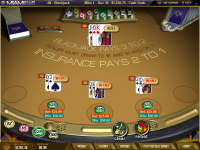 Sure, it is primarily known for its sportsbetting, but Intertops has crafted an excellent casino that is backed up by its reputation of being a reliable operator. 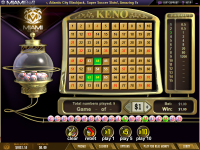 Intertops Casino Classic is powered by WGS Technology, which gives it a healthy selection of games that you can access through its stylish web-based platform or a downloadable software client. 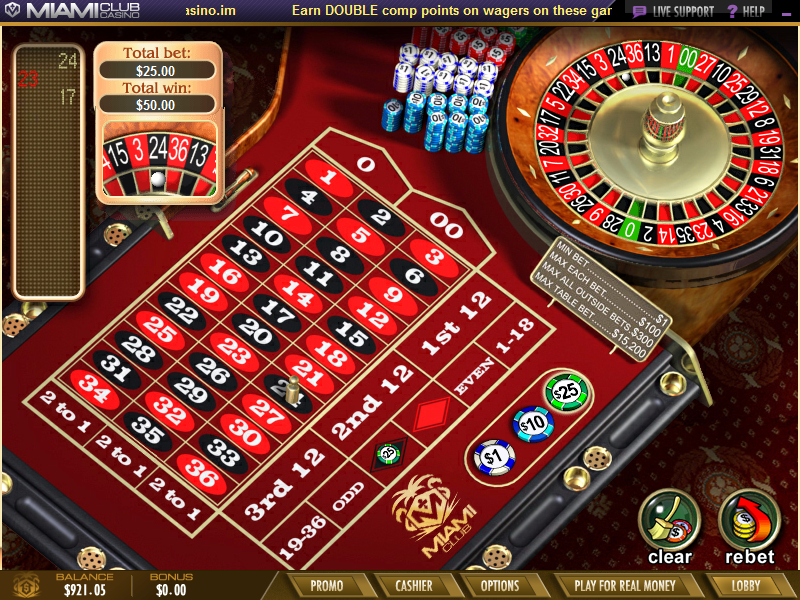 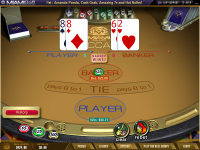 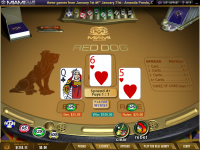 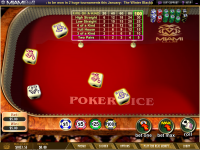 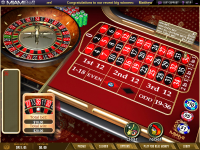 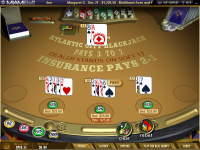 In addition to casino games, also offers a fully fledged sportsbook and poker client to customers. 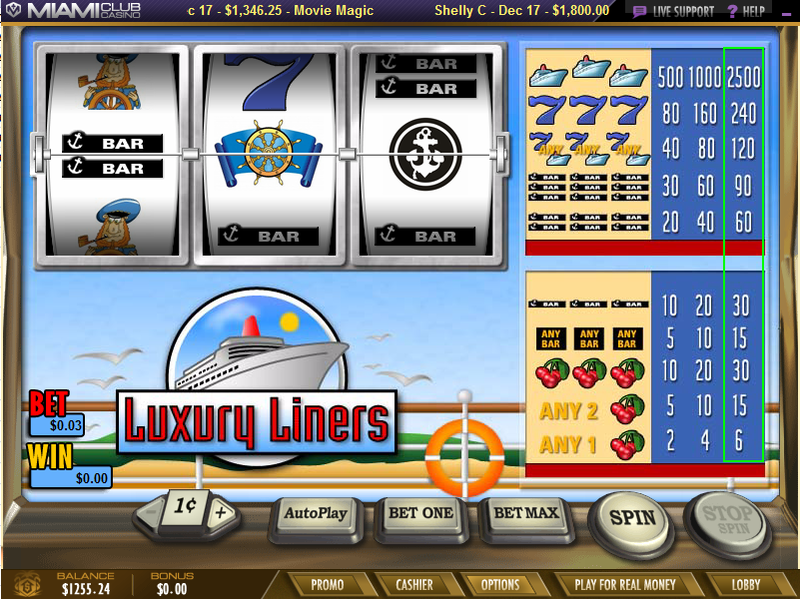 Would this be as opposed to Intertops Casino Contemporary? 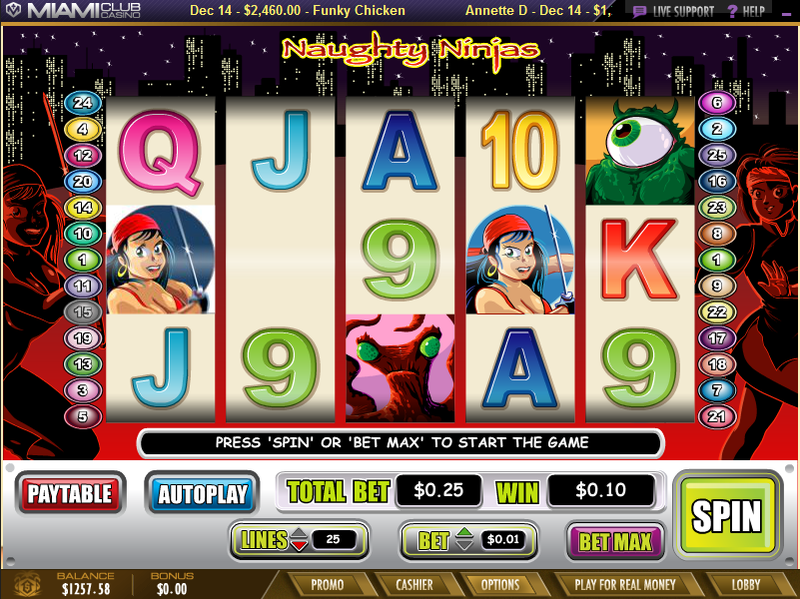 I’m kidding, of course, but it just seems like the word, ‘Classic,’ was tacked on just for the heck of it. 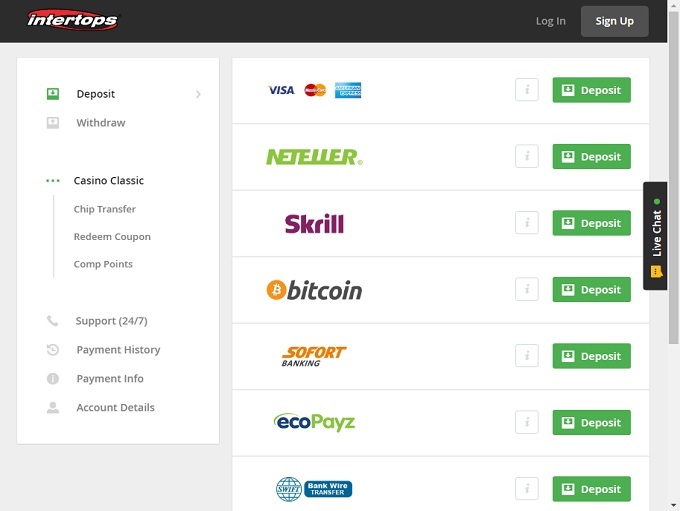 Unfortunately, their withdrawal terms are not a, ‘Classic.’ While they will accept a minimum deposit as low as $10, their minimum withdrawal amount is $150!!! 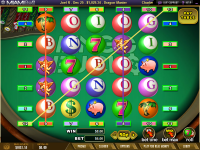 In other words, someone making the minimum deposit would have to win 15x over the deposit amount to be able to withdraw. 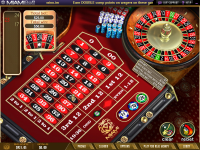 This downfall is combined with extremely conservative bonus terms when it comes to amounts wagered as Intertops will only allow $2/spin on slots and $10 on any other bet, maximum, while playing with Bonus Funds. 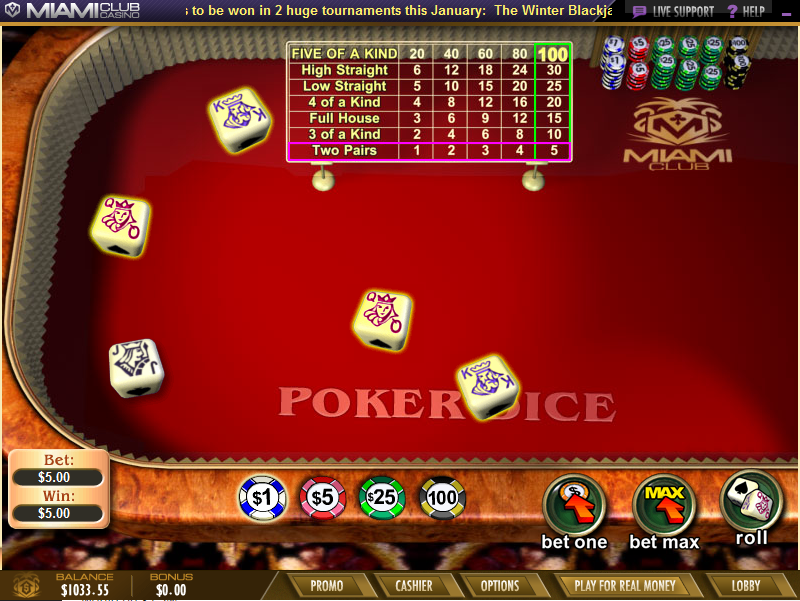 I understand that those maximum bets are designed to curb Bonus Abuse, but at the same time, they make it that much more unlikely for a low-rolling player to run up a balance high enough to be able to withdraw. 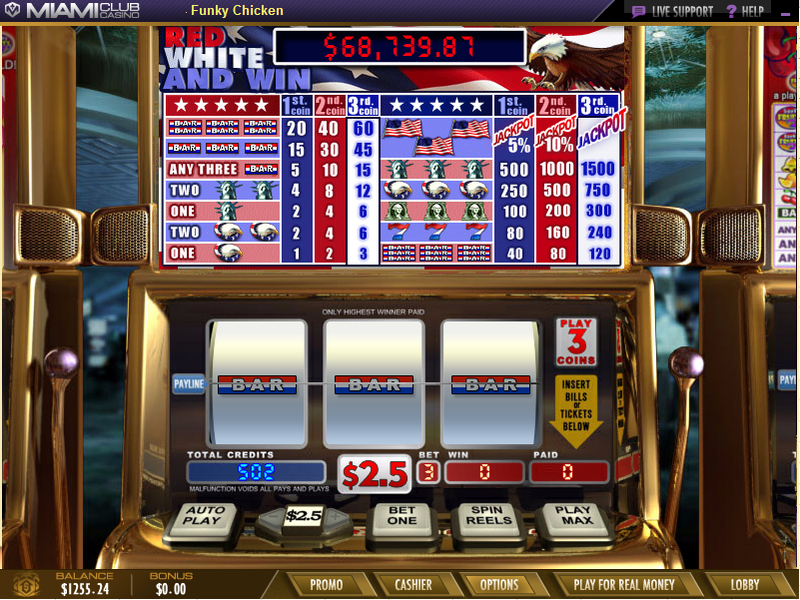 Honestly, $150 minimum withdrawal might be one of the highest anywhere, U.S.-facing or not. 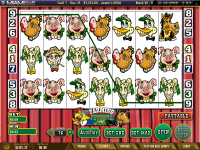 In the meantime, the withdrawal limits are $2,500 for wire transfers and $3,000 for checks, both weekly. 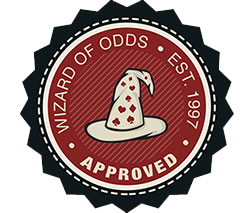 Wire transfers may take as many as 10-15 business days while checks will take as many as five business days. 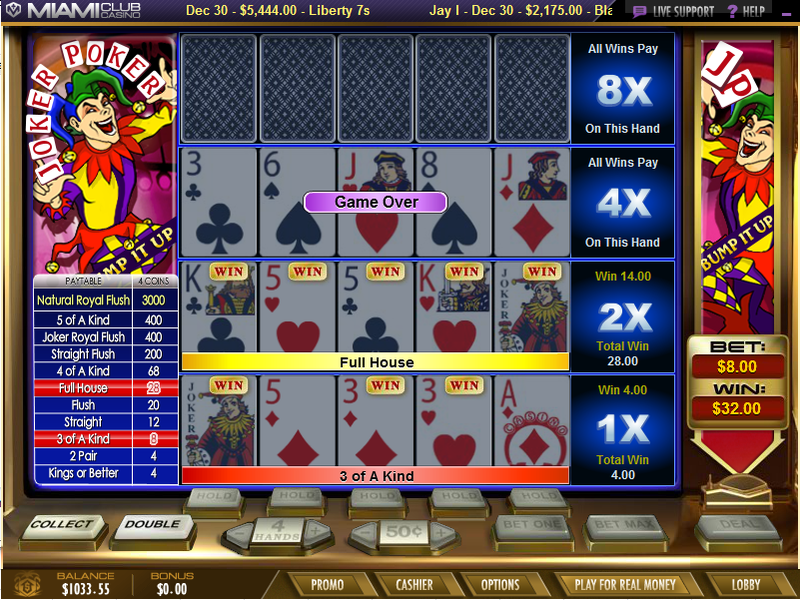 All of that is after a 48 hour pending period. 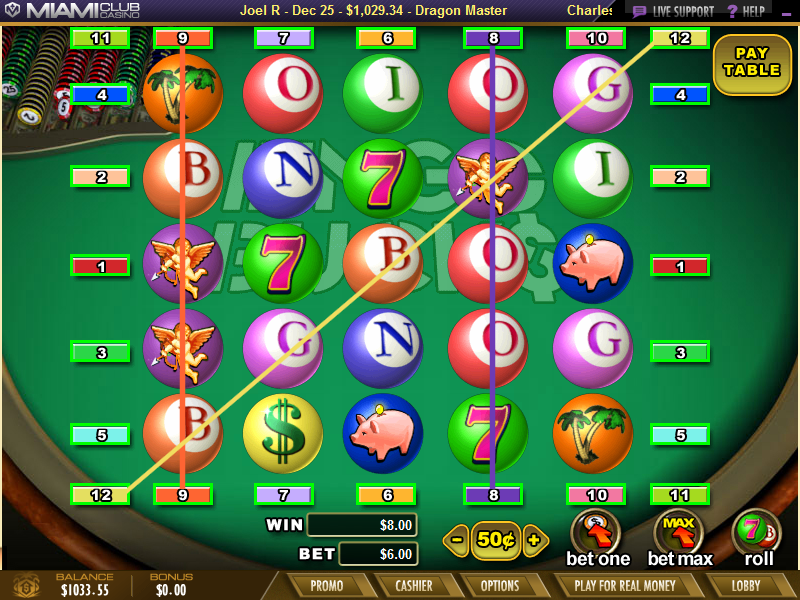 In that regard, this casino (combined with the Bonus Terms) is not a great one in this regard for either high rollers or low rollers. 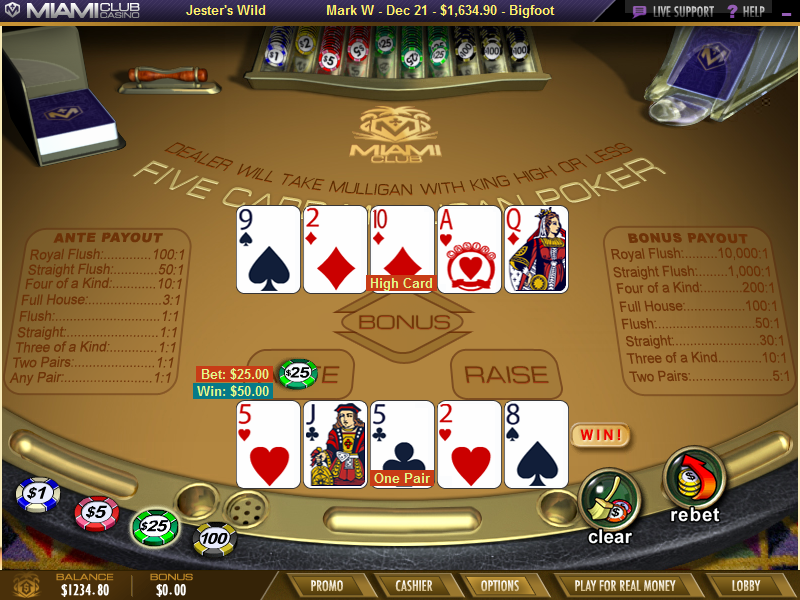 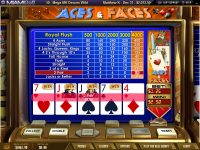 High rollers may find the frequency with which they can request withdrawals, as well as the amounts, somewhat restrictive. 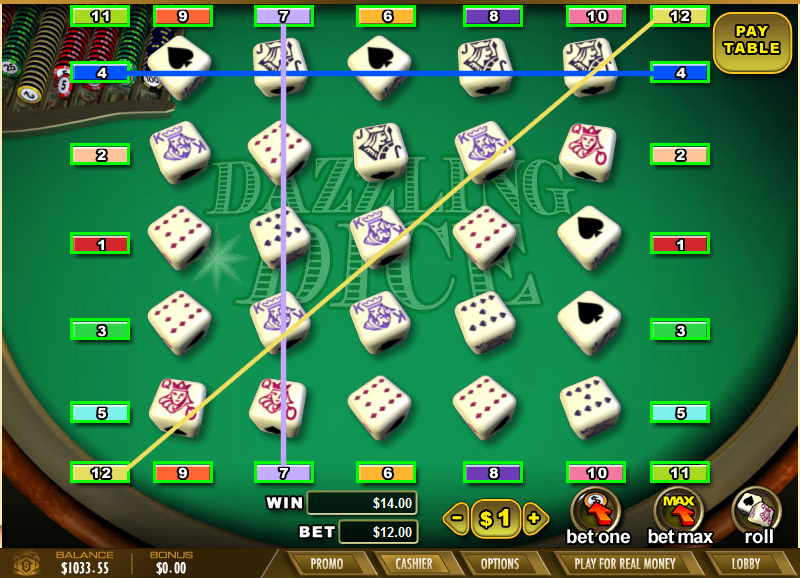 Furthermore, high rolling players are not as likely to enjoy the bonuses, especially table game players, because $10/hand is often not a meaningful bet for people depositing 1k+. 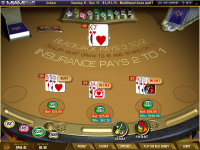 It’s important to point out that Intertops is otherwise a great casino, with an average User Score of 4.4 out of 5 on LCB as of the time of this writing, but the banking terms are pretty restrictive no matter what end of the spectrum you are on. 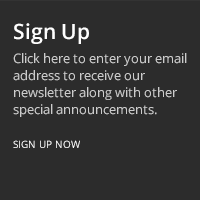 Maybe it’s meant primarily for mid-level players? 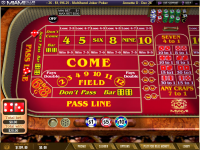 I cannot help but give Intertops Casino Classic an F for low rollers because they must win 15x the amount of their deposit in order to withdraw if they make a minimum deposit. 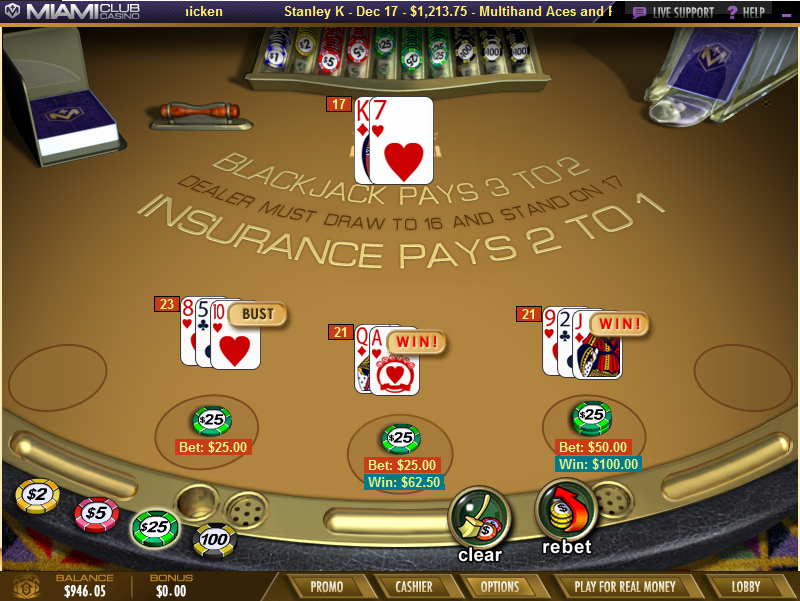 In my opinion, $100 should be the absolute largest minimum withdrawal amount regardless of the deposit a casino will accept. 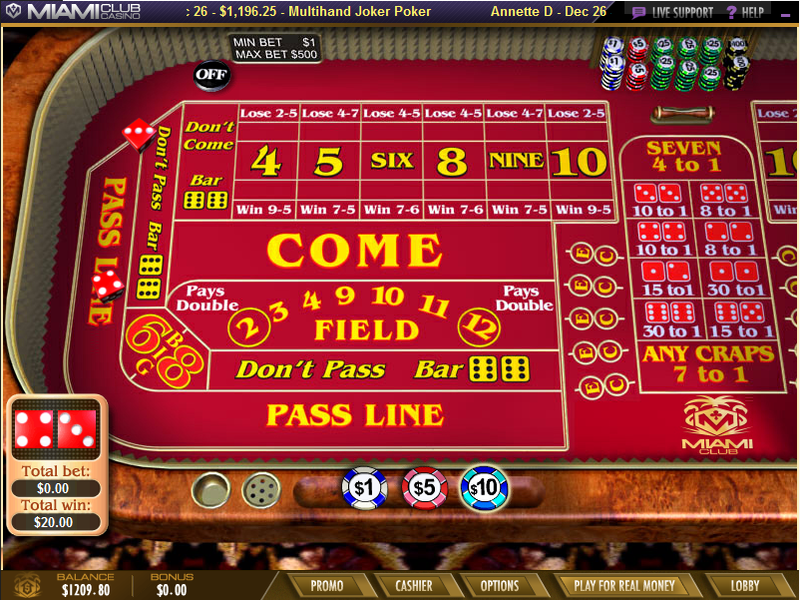 Anything greater than that is likely to result in an, ‘F,’ unless the casino is only willing to accept deposits of at least $50. 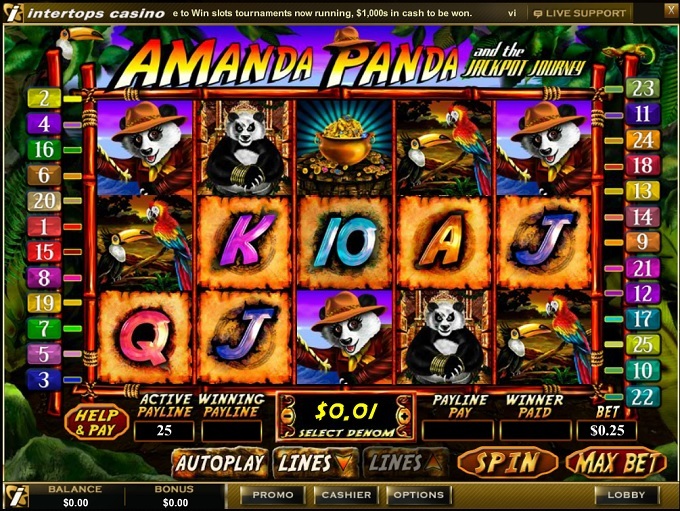 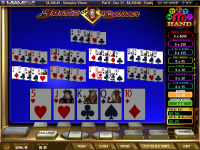 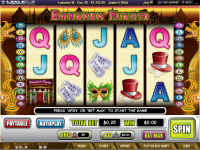 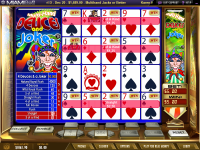 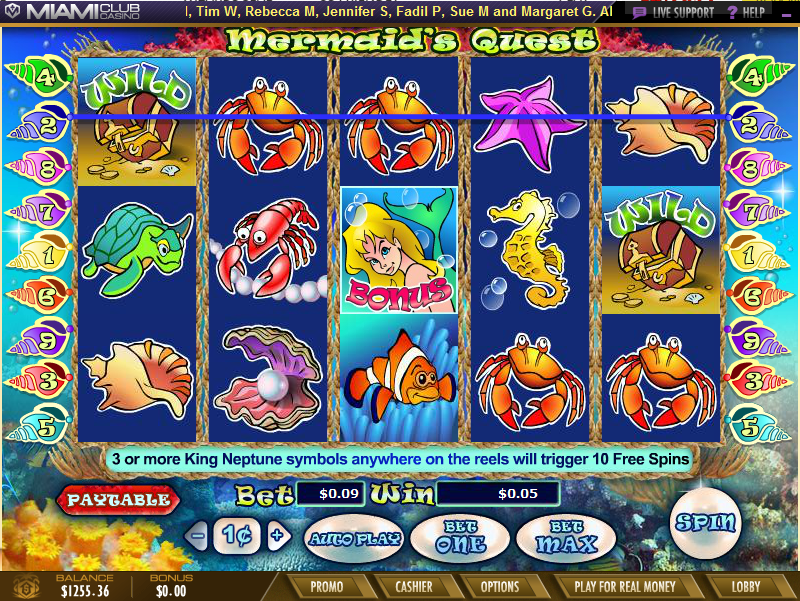 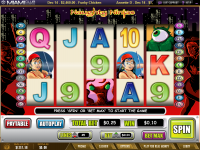 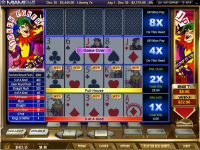 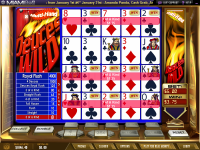 Slots are decent in size at Intertops Casino Classic, but the number of games does pale in comparison to other casinos that offer software from other developers. 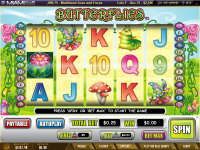 Still, there are a lot of fun games to play, and Intertops has some excellent slot tournaments for players to participate in on a daily, weekly, and monthly basis. 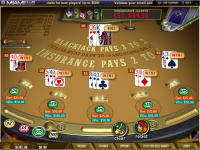 Intertops Casino Classic awards one comp point to their players for every $10 wagered in the casino. 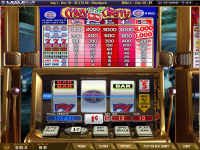 Once players reach 100 points, they can redeem them for $1 real cash in the casino. 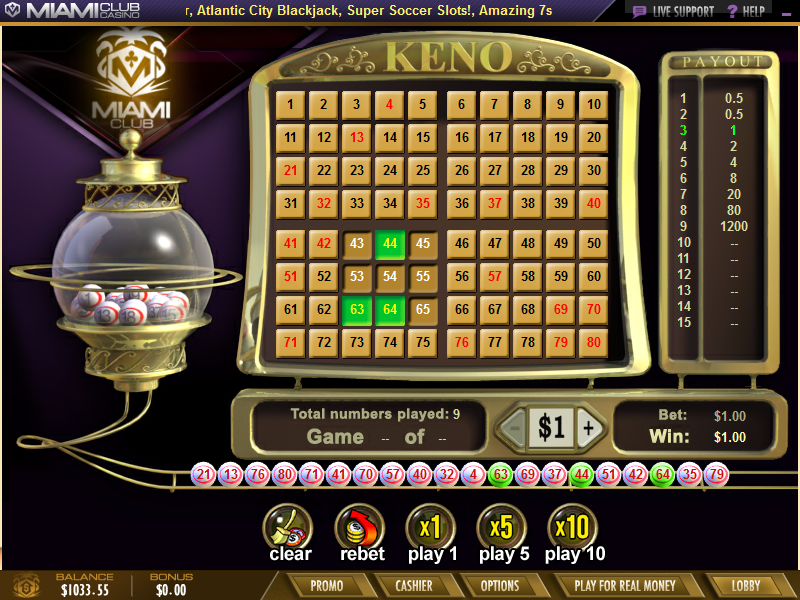 Mission146 at the Wizard of Vegas recently analyzed promotions offered at Intertops Casino Classic. 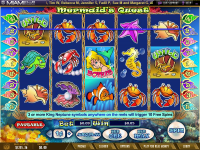 Below is a list of promotions currently being offered at Intertops Casino Classic. 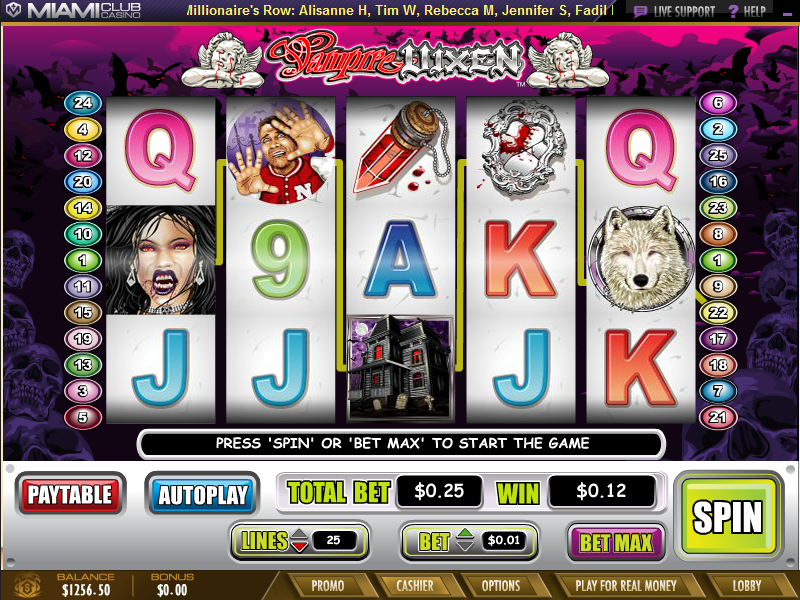 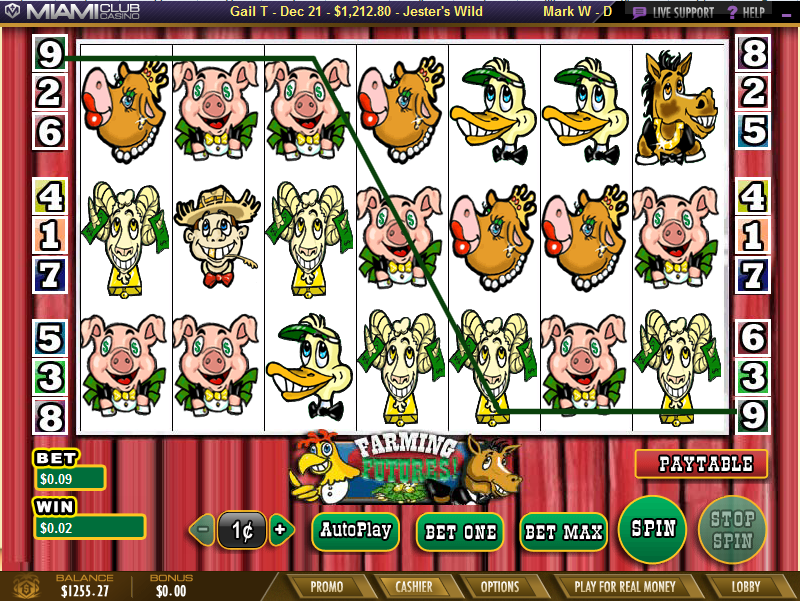 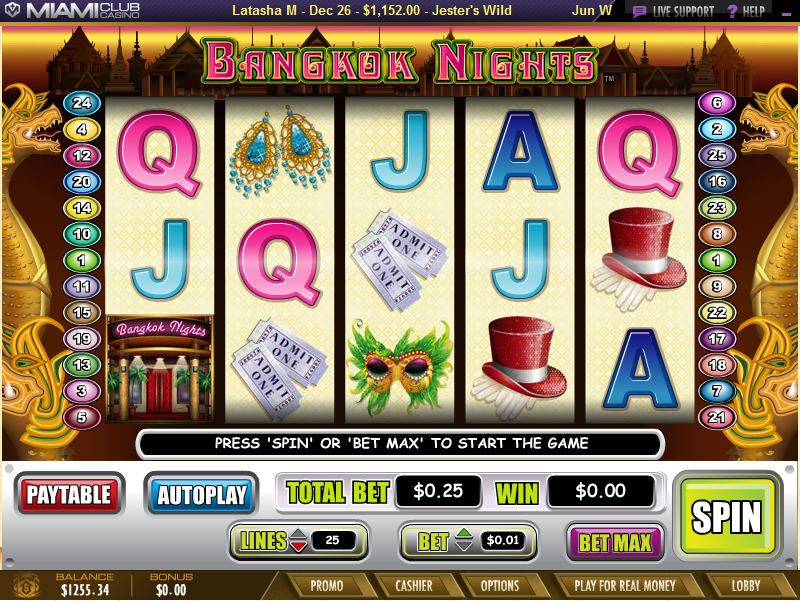 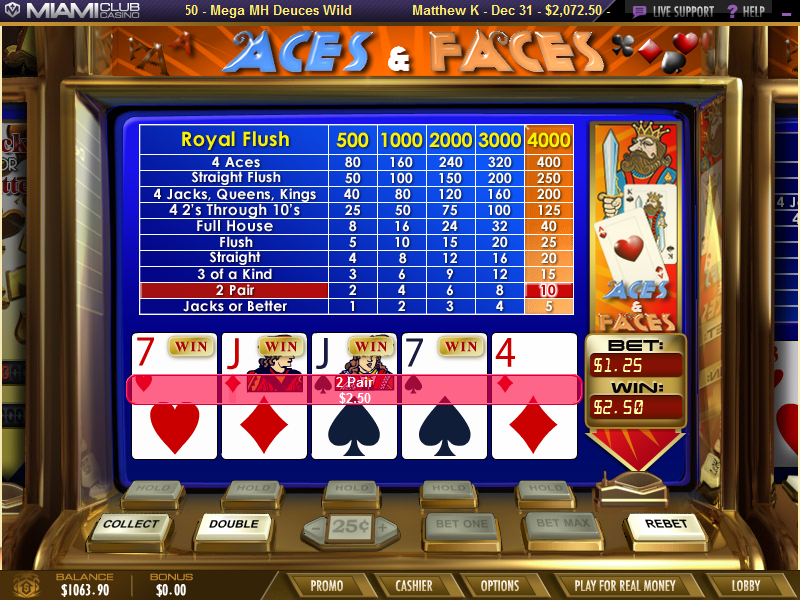 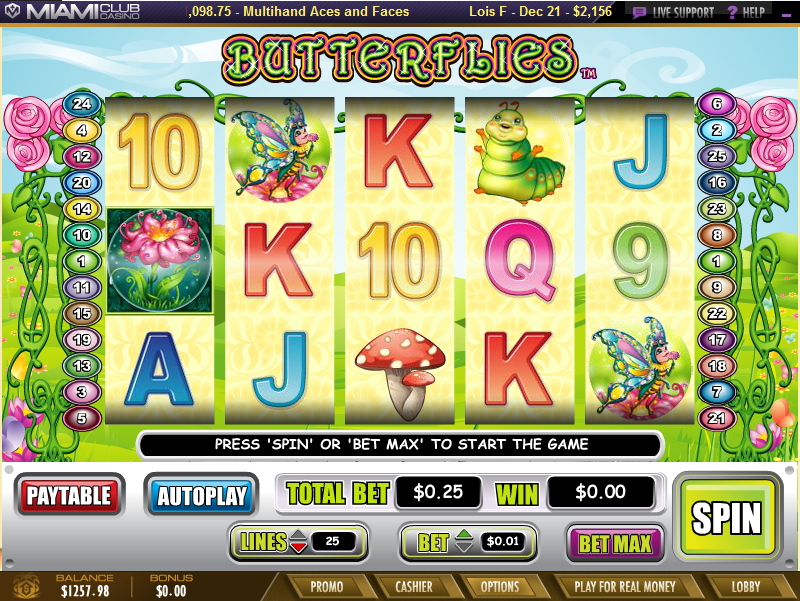 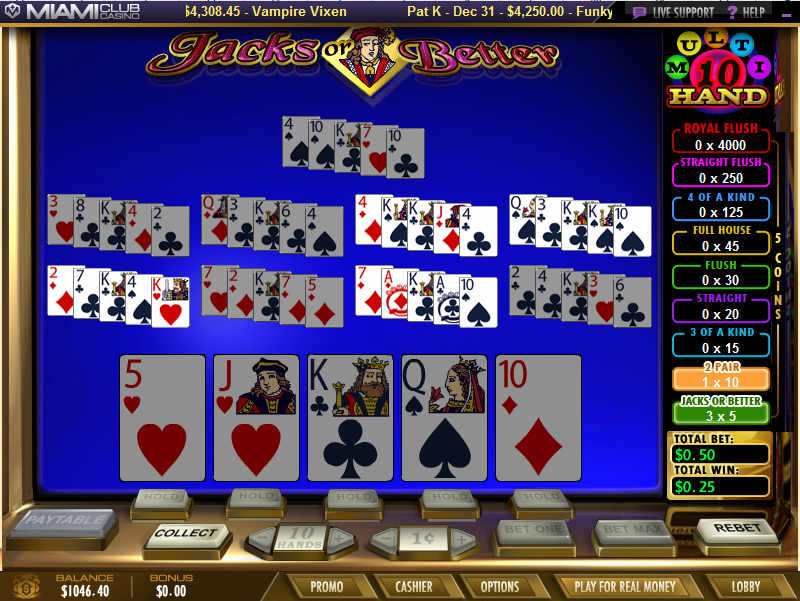 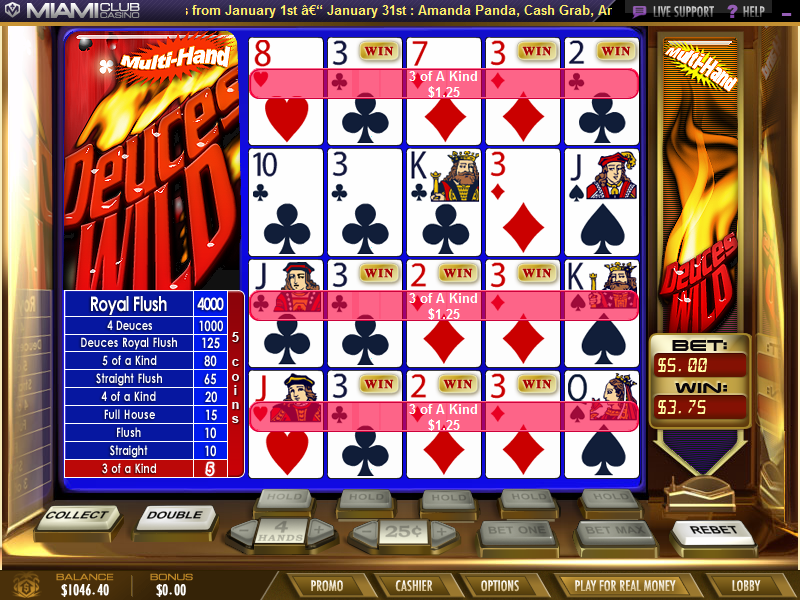 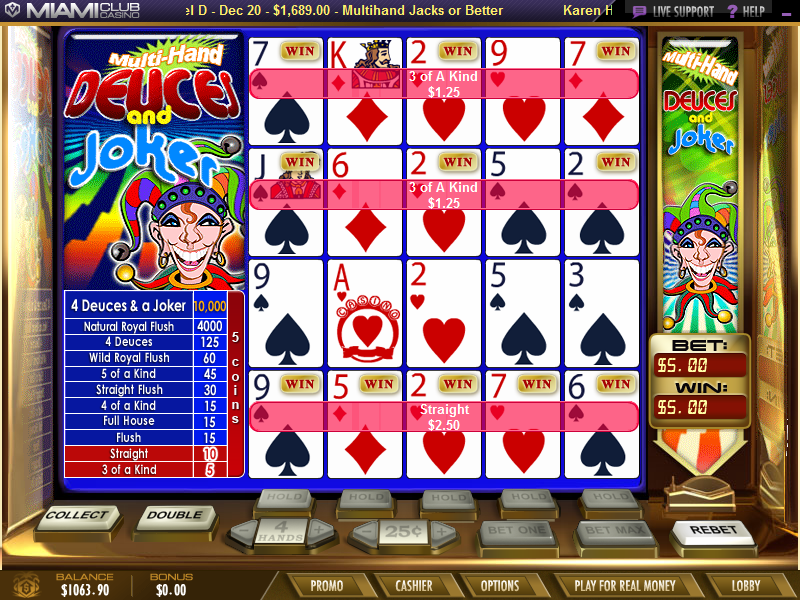 A 100% Sign Up bonus with a max bonus of $100 and a wagering requirement of 30x on Slots. 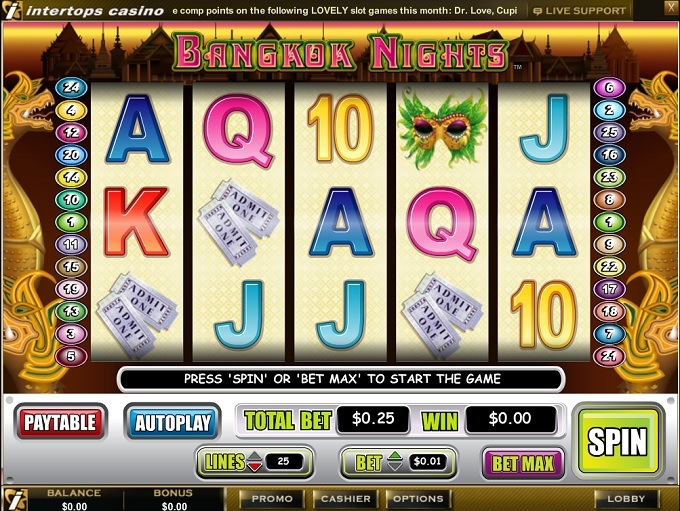 10% for Other Blackjack, Video Poker and American Roulette. 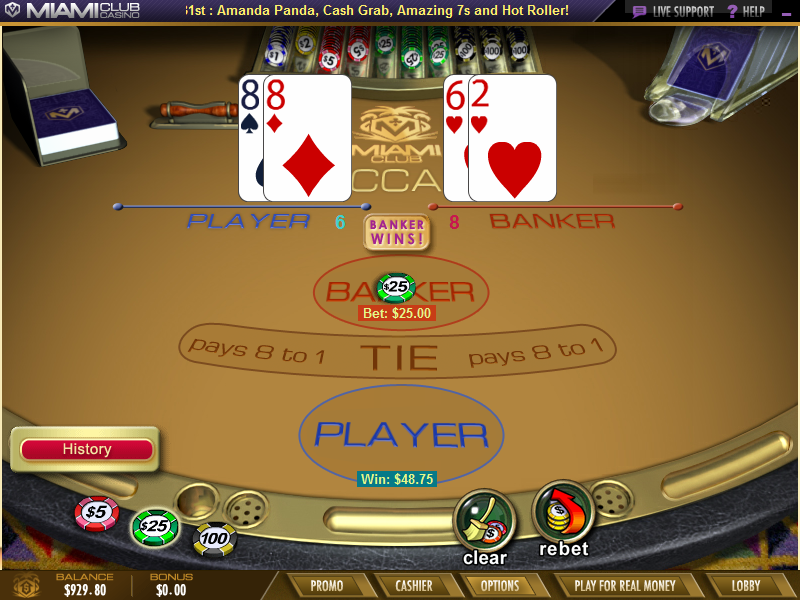 3% for Craps and Poker Games. 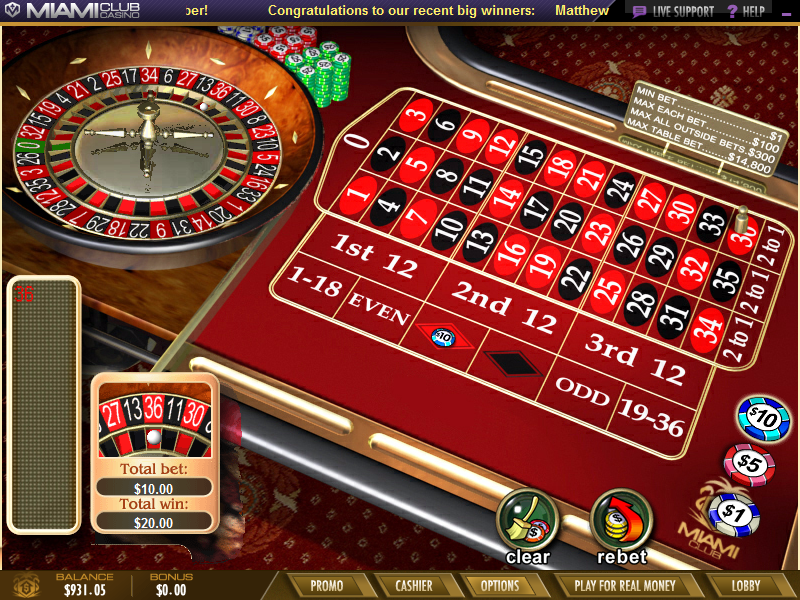 Intertops Casino Classic is licensed to conduct gaming operations through the jurisdictions of Saint Kitts And Nevis. 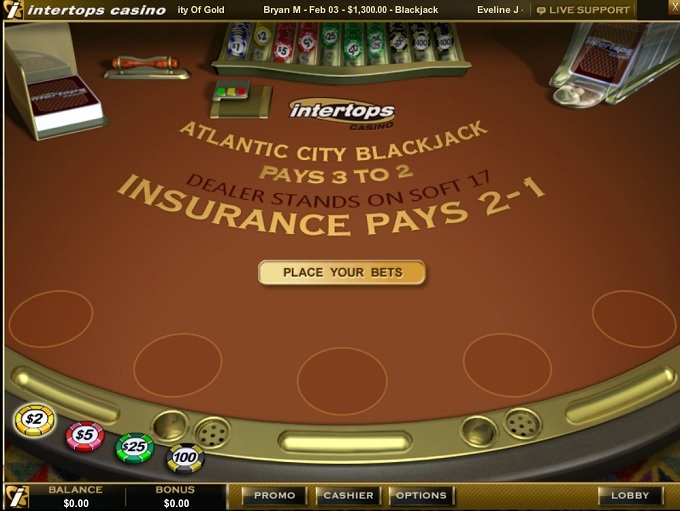 Intertops Casino Classic does not accept players from the following countries: Afghanistan, Antigua And Barbuda, Armenia, Netherlands Antilles, Angola, Austria, Australia, Aruba, Aland Islands, Azerbaijan, Bangladesh, Burkina Faso, Burundi, Benin, Brazil, Bhutan, Bouvet Island, Botswana, Canada, Cocos (keeling) Islands, DRC, Central African Republic, Cote D Ivoire, Cameroon, Cape Verde, Curacao, Christmas Island, Algeria, Eritrea, Ethiopia, Falkland Islands (malvinas), France, Gabon, United Kingdom, French Guiana, Alderney, Greenland, Gambia, Guinea, Equatorial Guinea, South Georgia And The South Sandwich Islands, Guinea-bissau, Heard Island And Mcdonald Islands, Haiti, Isle Of Man, British Indian Ocean Territory, Iraq, Jersey, Kahnawake, Kyrgyzstan, Chosŏn Minjujuŭi Inmin Konghwaguk, Liberia, Lesotho, Madagascar, Mali, Northern Mariana Islands, Mauritania, Mozambique, Namibia, Niger, Norfolk Island, Nigeria, French Polynesia, Papua New Guinea, Palestine, Serbia, Rwanda, Saudi Arabia, Sudan, Saint Helena, Svalbard And Jan Mayen, Sierra Leone, Somalia, Sao Tome And Principe, Syrian Arab Republic, Swaziland, Chad, French Southern Territories, Togo, Tonga, East Timor, Tanzania, Uganda, Holy See (vatican City State), VG, Viet Nam, Samoa, Zambia, and Zimbabwe. 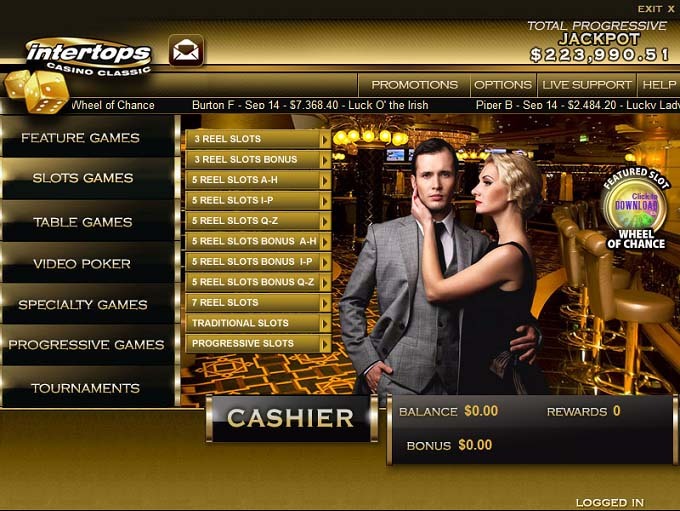 Intertops is considered to be one of the most reliable US friendly casino brands out there, and there are no-known player issues pertaining to how this casino conducts its operations. 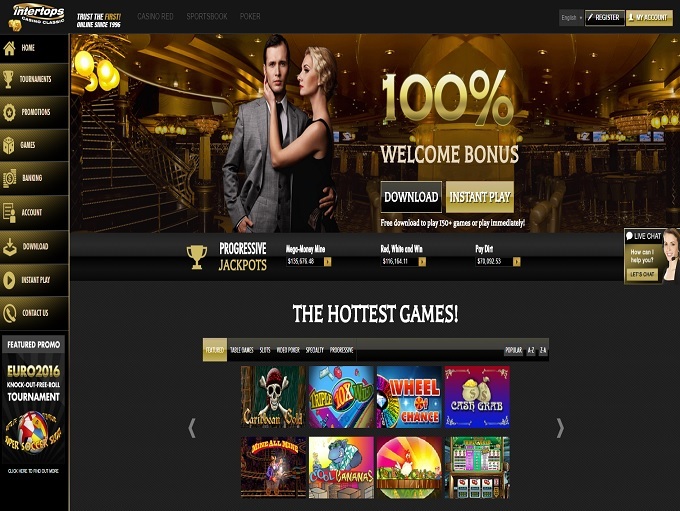 Intertops Casino Classic earns an endorsement from this site for their integrity and customer support. 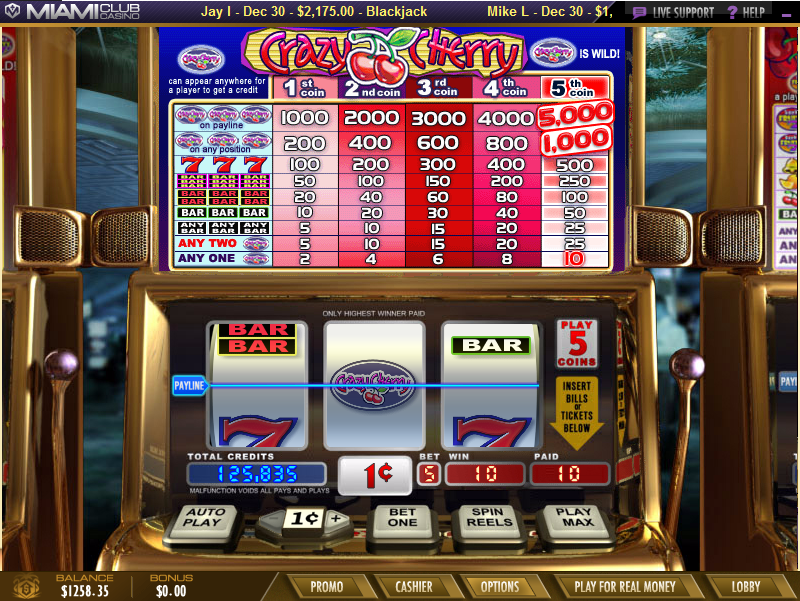 We only endorse the best Internet casinos we personally trust, and are proud to partner with Intertops Casino Classic.